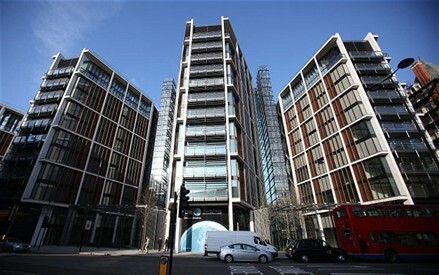 A Middle Eastern businessman is said to have rented London's most expensive property for GBP55,000 (US$90,000) per week. The rental of the four-bedroom penthouse at One Hyde Park, London's most prestigious residential development, is yet another record for prime property in the UK. Earlier this year, GBP140mn (US$229.2mn) was paid for an estate in Oxon. Harrods Estates, the broker of the deal, said the average cost of its rented property increased to GBP4,285 (US$7,015) from March to date compared to GBP1,955 (US$3,200) the same period the previous year. "Some 89 percent of our sales are from high-net-worth individuals from overseas, particularly Russia, Middle East and Asia, where we achieve our highest sales," Shirley Humphrey, sales and marketing director of Harrods Estates, said in a statement. According to research by UK-based property broker Savills, buyers from the Middle East and North Africa are among the biggest spenders on luxury property, holding a 10 percent share of prime central London real estate.